Carlsberg has agreed to sell its brewery in Trondheim, Norway. Credit: Carlsberg Breweries A/S. 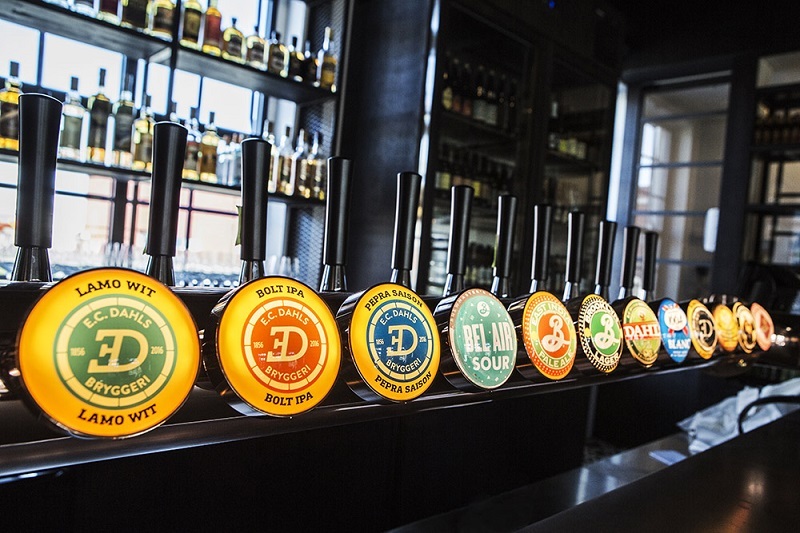 Carlsberg has signed an agreement to sell its EC Dahls brewery in Trondheim, Norway. Established in 1856, the brewery produces craft and speciality beer. It will be purchased by a consortium of NorgesGruppen, Kjeldsberg and Heimdal Gruppen for NOK729m ($85m). The divestiture is in line with the Carlsberg Group’s evaluation of non-core assets. Carlsberg Group CFO Heine Dalsgaard said: “In line with Carlsberg Group’s strategy, we continuously evaluate our assets and take a disciplined approach to cash and costs in order to focus on investing in the top line growth priorities. “One of the priorities is craft and speciality beer, and EC Dahls will continue to brew and serve innovative, new craft brews. Last month, Carlsberg made an undisclosed minority investment in Chinese micro-brewery Jing-A Brewing. Under the deal, the Chinese brewery will continue to retain full ownership of the company, while receiving support for brewing. Jing-A Brewing will be able to use Carlsberg’s lab facilities and distribution network. Established in Beijing by Alex Acker and Kristian Li, Jing-A’s range of beers is claimed to be produced using rare ingredients and by collaborating with breweries from around the world.